"Continous educational innovation thorugh the skillful integration of educational technologies (such as mLearning (mobile learning)) has become a necessity for educational organisations. Our clients receive the kind of support that enables them to negotiate educational innnovation with confidence. eLearning and distance education has further proved effective when blended with other delivery strategies and designed around sound educational principles to create rich learning experiences for learners ", says Philip Uys, Director of Globe Consulting. Please complete a response form for further information on how Globe Consulting can assist you to achieve continous educational innovation through educational technology integration (including mobile learning). Assoc Prof Philip Uys is currently Associate Professor and the Director, Learning Technologies and was also Manager, Systems Development at Charles Sturt University in Australia where he has University-wide responsibility for strategic innovation in university learning and teaching, the development of learning and teaching computer systems and evaluating new educational technologies (such as mLearning (mobile learning)) in terms of their impact on learning and teaching. From February 2005 to December 2008 he was the Manager, Educational Design & Educational Technology and had University-wide responsibility for evaluating new educational technologies in terms of their impact on learning and teaching and played a leading role in adoption and implementation of new technologies and methods. Assoc Prof Philip Uys in 2018/2019 provided technical assistance to capacitate Department of Higher Education and Training (DHET) staff, Pretoria in Open Learning for Technical and Vocational Education and Training (TVET) and Community Education and Training (CET), including to build the knowledge and understanding of Department staff in the extent and range of Open Learning approaches, Open Educational Resources, and the use of multi-media and materials development processes (Electronic, Online, Open Learning). Ten visits to South Africa in 2018/2019. In Aug 2016 - March 2017 he explored options for a new EU-ACP Research and Innovation programme that will both meet the needs and demands of ACP countries in the context Agenda 2030, particularly SDG 9 and its targets, and bring an added value at collective intra-ACP level. Lead consultant to provide the European Commission and the ACP Secretariat with recommendations on possible options for interlinked and complementary actions for the contribution to the improvement of ACP countries' development policies, research and innovation and TVET capacities under the 11th EDF Intra-ACP programme. Oct - Nov 2016 Technical assistance to consolidate the scope for the National School of Government (NSG) Enterprise Architecture. Perform organisational development and business process design and development to further develop the ICT capability of the NSG in delivering training and development programmes efficiently and effectively. May - June 2016 Work with a consultancy agency to comment on the European Commission document "Towards an improved delivery of development aid for digitisation" in the form of an Advisory Dossier. Advice is provided on the use of ICT and the impact of digitisation in development in both education and culture. 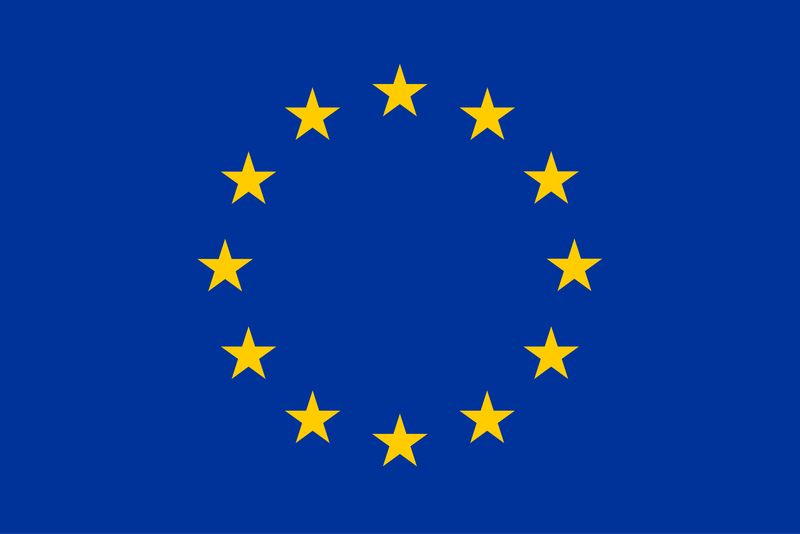 European Commission Directorate-General for International Cooperation and Development (DG DEVCO) . Assoc Prof Philip Uys was contracted in 2017 by the Commonwealth of Learning to assist the National University of Samoa (August) and the Tonga Institute of Higher Education and the Tonga Institute of Education (November) to design and develop blended, online courses using Moodle. He also led the implementation in 2014/2015 at a university in Bangladesh of an approach adopted by the Commonwealth of Learning (COL) to improve quality assurance systems in Higher Education and post-secondary institutions. Assoc Prof Philip Uys provided expert advice in June 2012 to Fuji Xerox to reimagine their services in increasingly mobile, digital and paperless learning and teaching environments. Assoc Prof Philip Uys was team leader from July 2003 to February 2004 of an EU-funded project for the Government of Botswana via the British Council to do a feasibility study as a first step towards creating a national strategy and structure for eLearning in Botswana. The strategy is to be implemented during National Development Plan 9, which is 2003 to 2009. General and project Management from February 2001 - Jan 2005 of the University of Botswana Educational Technology and eLearning (UBel) Programme in Gaborone, Botswana. Assoc Prof Philip Uys spearheaded the wide implementation of newer educational technologies in on- and off-campus delivery within a strategic framework that include appropriate policies, capacity building, infrastructural design and development, pedagogical innovation, promotion and communication. Project Management from 1996 - 2001 for the eLearning project on the Wellington Campus. Assoc Prof Philip Uys created the strategic plan, managed the pilot projects and the development of on-line courseware, as well as the on-line promotion of on-line courses. Massey University at Wellington , New Zealand. In December 2001, Assoc Prof Philip Uys consulted to the Ministry of Education, Botswana to determine the Educational Technology requirements for the Library/Open eLearning Centre/Learning Resource Centre at the proposed new Francistown College after full consultation with Ministry personnel and their appointed consultants. In 2001, Globe Consulting created the “Qualitative And Quantitative Data Management” Masters course for on-line delivery via WebCT for the University of Johannesburg, South Africa. Globe Consulting was responsible for the instructional design, graphic design and course development in conjunction with the content experts (lecturers). From 17 July 2000 - 15 December 2000 Assoc Prof Philip Uys was contracted for this consultancy as the project manager for eLearning at the Cape Peninsula University of Technology, Cape Town, South Africa to establish a sound foundation for progressing eLearning in future through creating an extensive infrastructure and support systems as well as conducting a number of pilot projects. Please complete a response form for further information on how Globe Consulting can assist you to achieve continous educational innovation through educational technology integration (including mobile learning), elearning as well distance education.